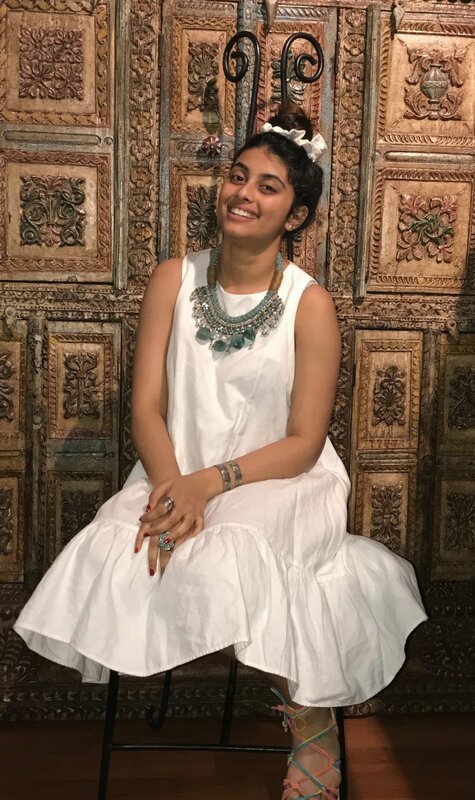 Sri Lankan Art & Cultural Museum was opened in March 27th 2017 at 668 Bay Street Staten Island, NY 10304 by a young girl, 18 years old name Julia Wijesinghe . This Non-Profit Organization is run by Cultural Heritage of Sri Lanka Inc. Julia was born and raised in New York from a Sri Lankan background family, where she build up her pride to Sri Lanka and till to this day. When she begins to learn her ancestral heritage she started to see how vibrant it is that she wanted to be responsible to show it to the World. As wanting to be an explorer and for wanting to learn different things within the Cultural views she open up this museum as also a learning experience of who she really is and wanting to share that to the world by going step by step . As for her father Lakruwana Wijesinghe opening the first Sri Lankan Restaurant in the USA at New York. She always had been influenced by her father with his creativity right at home and at his restaurant. With the help of her parents she was glad and honored to finally open a museum of her own and being the first at it abroad from Sri Lanka. In the year 2018 , Julia was able to move her museum to her own place in 61 Canal Street Staten Island NY 10304 , a block away from her father’s restaurant where her museum use to be.